Usually the only bumblebee found on Fair Isle is the ‘Shetland Bumblebee’, although in 2012 the Buff-tailed Bumblebee appeared in reasonable numbers as part of an apparent invasion into Shetland. 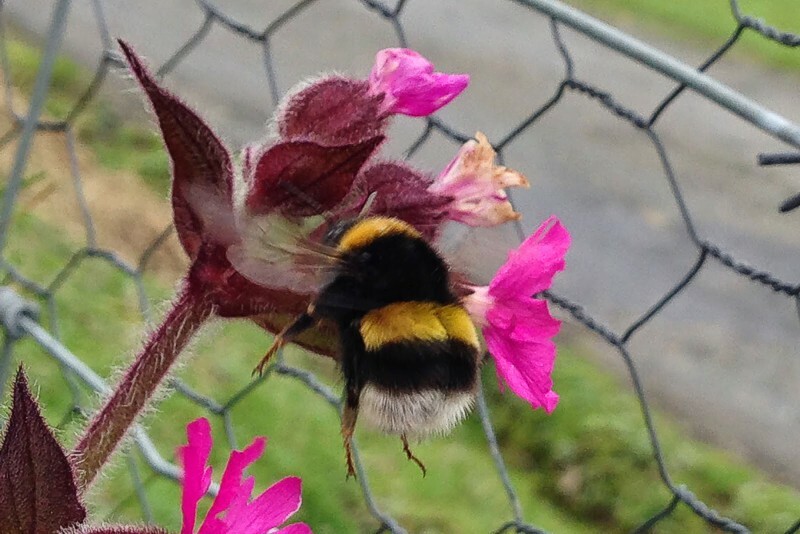 With no Buff-tails reported in 2013, it appeared that the invasion had petered out, but in 2014 there were several sightings of Northern White-tailed Bumblebee, a species not previously on the Fair Isle list, although they are common on mainland Shetland. 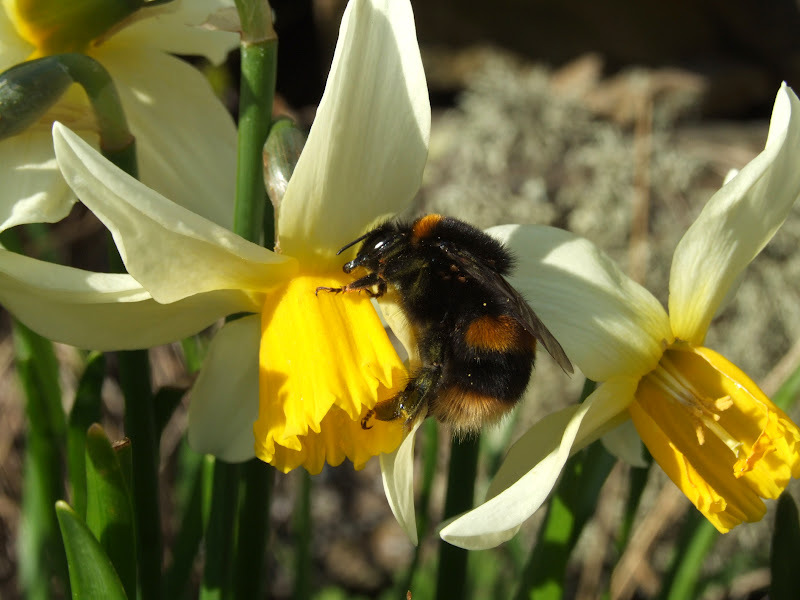 The Shetland Bumblebee can be on the wing as early as March, but the main flight season is from May to September. ‘Shetland Bumblebee’, Fair Isle. © Ian Andrews. 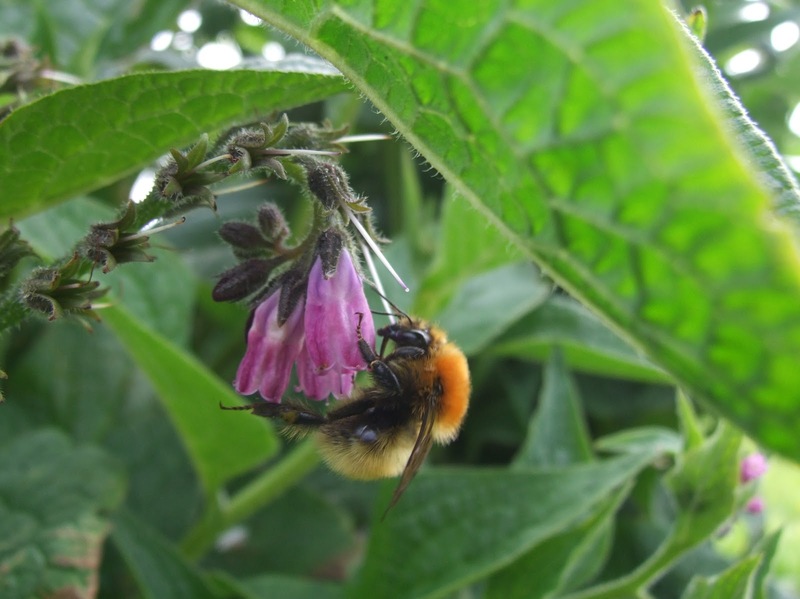 Details of the first Buff-tailed Bumblebee record in 2012. 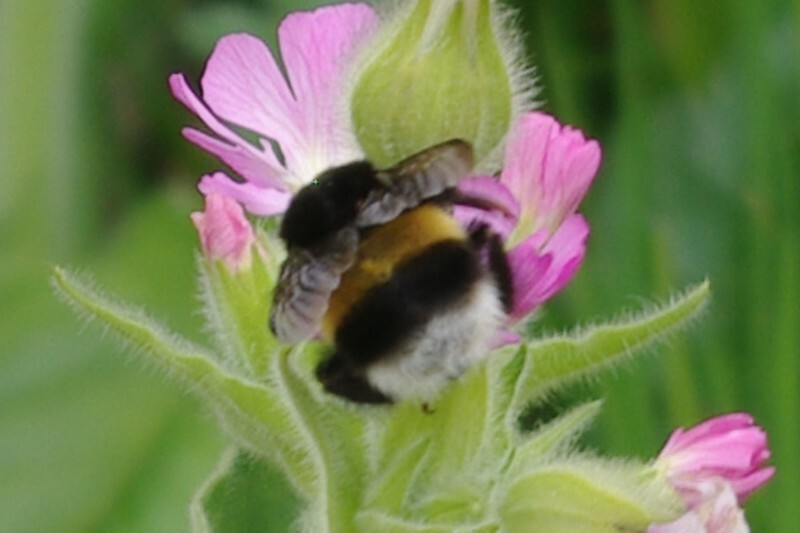 Download an identification guide to the Bumblebees of Shetland. ‘Shetland Bumblebee’, Fair Isle. © Tommy Hyndman. 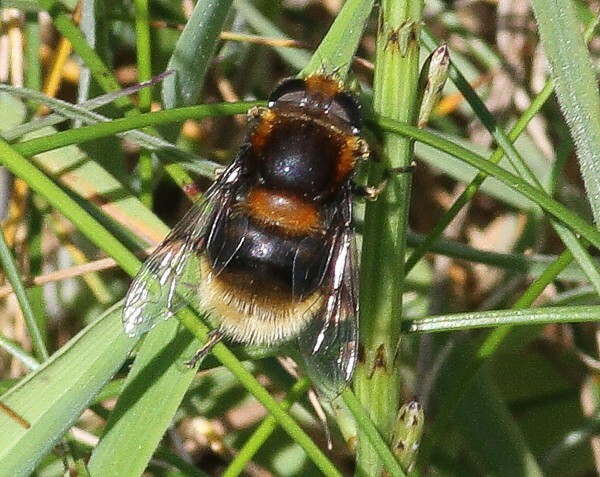 Note the black-haired underside of the body and black-haired legs which characterise many of the island populations of B. muscorum.